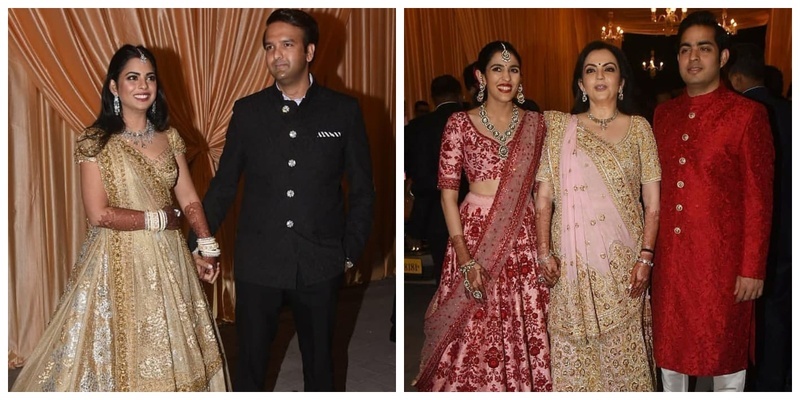 Isha Ambani and Anand Piramal's Reception was a star-studded affair with A.R. Rehman also performing in it!! Seems like the Ambanis are in no mood to be done with Isha Ambani and Anand Piramal wedding celebrations and they just hosted their first reception last night. It goes without saying that it was totally according to the ‘Ambani’ standards! Well well I sure am spellbound!